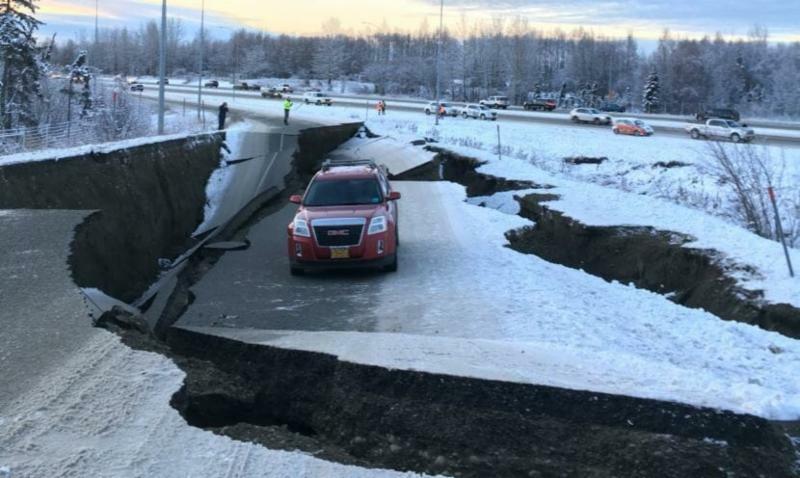 I've always been proud of my city and state, and the response to last Friday's earthquake is just another example of Alaska's greatness. Since the moment the earth first shook under our feet, I've seen and read examples of the community coming together, wanting to help, and making sure neighbors were okay. We've looked out for one other, showed patience, and acted with compassion. It's times like these that remind me why we live here and to keep fighting for good things. In a strange way, I think we’ll be better because of this challenge. Of course, while I know we are all thankful there was not greater injury, some still may be facing difficulty. For those who are finding damage to their homes and property as we continue to pick up the pieces, you may be eligible for some financial relief. 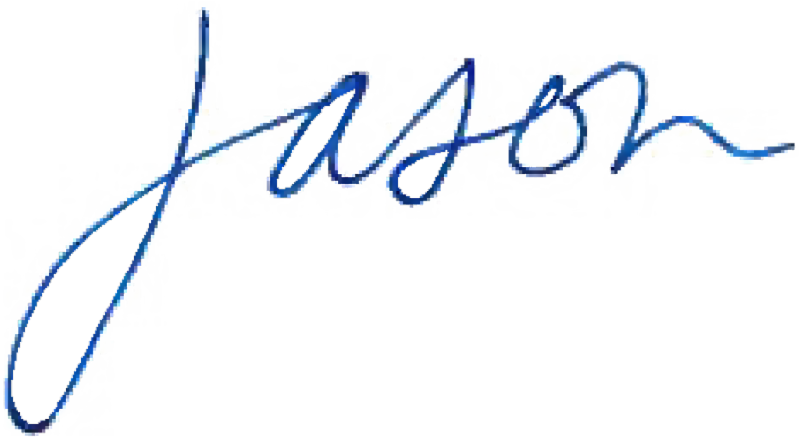 Division of Homeland Security and Emergency Management says in order to be eligible for assistance, verifiers must have access to the damaged property and/or photos, documentation, or other proof of damage. The number is 1-855-445-7131, and can also be accessed online at ready.alaska.gov . They recommended taking pictures of damage before cleaning up, and keeping receipts from any costs incurred. The deadline to apply for assistance is January 29, 2019. Need a break from this hectic week? Have something you'd like to talk about, or just want to share earthquake stories? 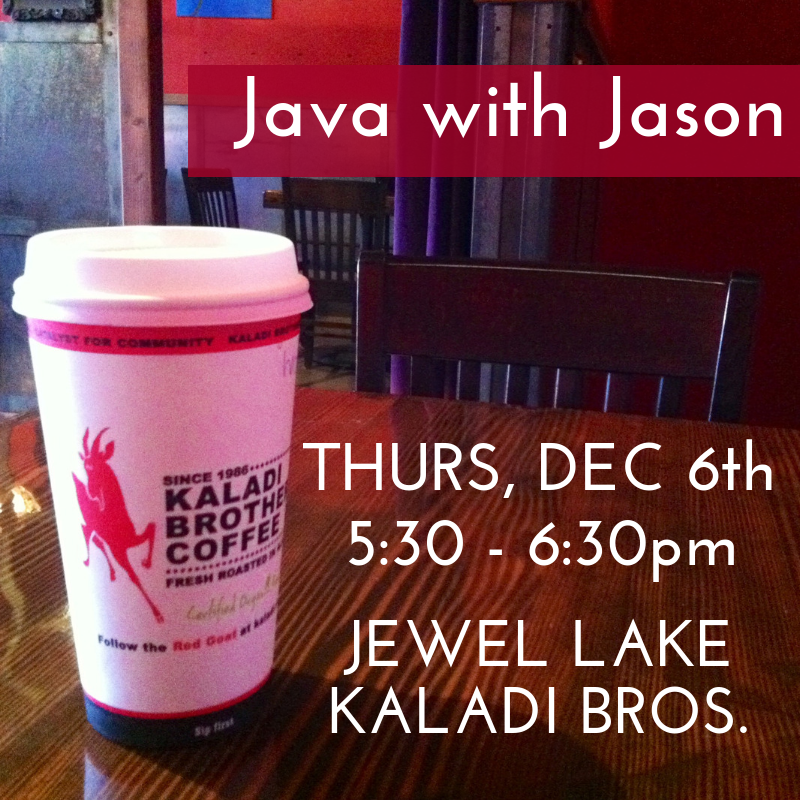 Feel free to join me at Kaladi Brothers on Jewel Lake for one last cup of coffee and some neighborhood conversation. While I've made it a policy that my door is always open, I wanted to make sure everyone is aware that the legislative office building (1500 W. Benson Blvd) has, as of today, been closed for construction. Work on the building will continue into next year, and local legislative offices will remain closed until construction is complete. However, through January 7th, please know you can still reach me at Rep.Jason.Grenn@akleg.gov or (907) 269-0234 if you need anything.